hd00:33Cinematic look.Turbulent water gushing at the base of a dam, cascades falling into river tracking.Water gate released a large amount of water,discharged water from dam,clips in 1080/24,25,30 fps. 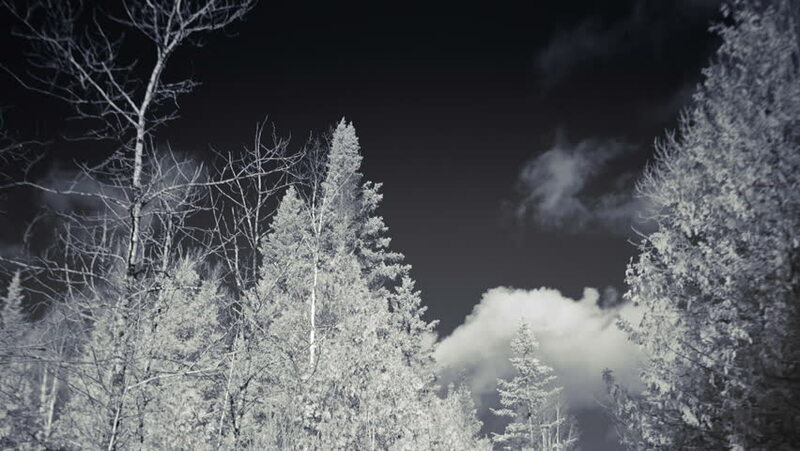 hd00:12Tree tops covered in a heavy layer of snow in Jigokudani, Nagano, Japan. This area is famous throughout the world for monkeys that live in the snow, and use the natural hot spring to keep warm. hd00:08Snowfall in city, early morning. View from window. Snowdrifts. Snowy trees, cars in courtyard. sd01:39CIRCA 1937 - The sights and attractions of Santa Barbara, and passengers aboard the Southern Pacific Daylight train eat lunch.